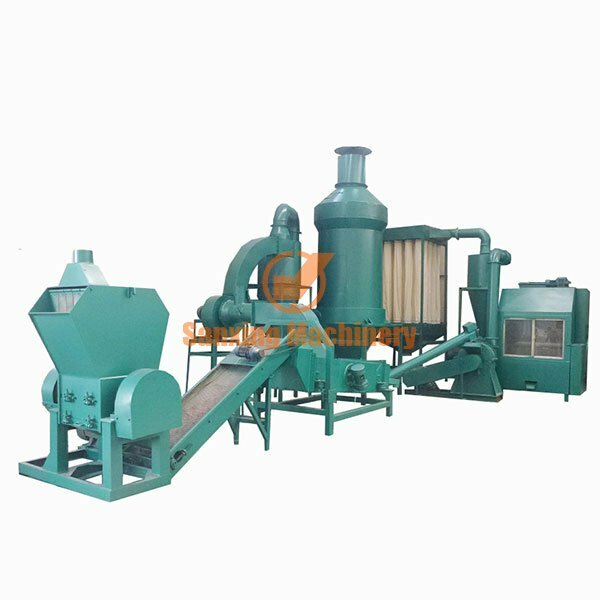 Waste copper wire recycling machine also named cable wire crusher ,was improved on electrostatic separator machine based on years experience and practices . 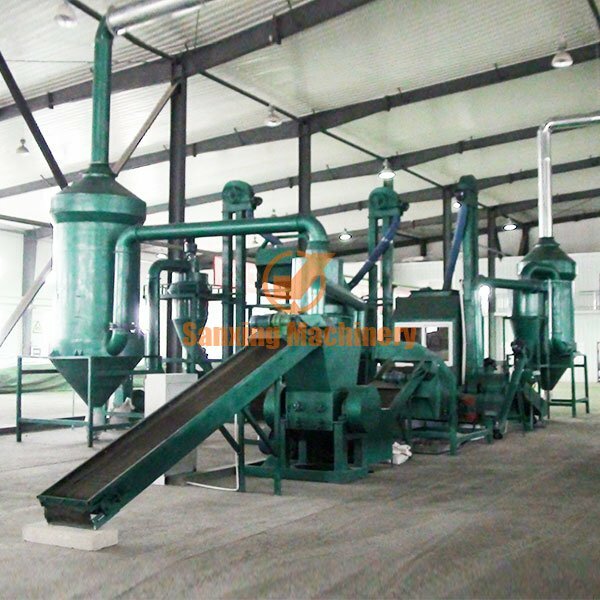 Cable wire/copper wire through breaking/crushing/separating ,the metal recycling rate and purity could be up to 99% . 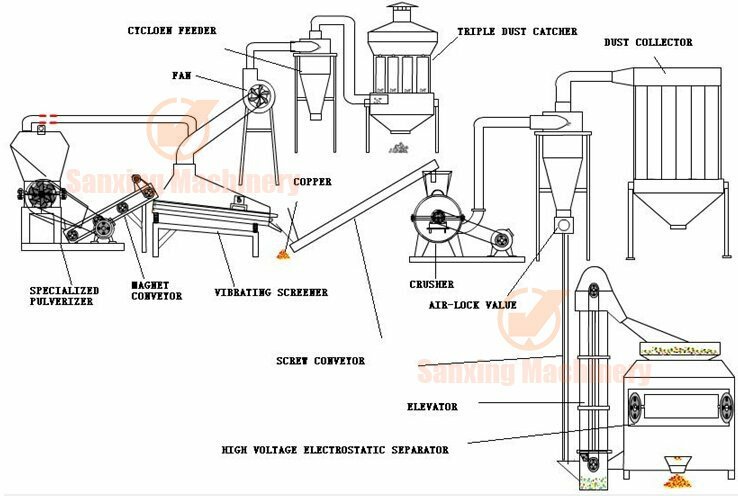 Flow sheet : crushing-airflow separating-second grinding -electrostatic separator-dust catching system. 1. Dry method crude crushing/fineness crushing.getting the mixed copper and plastics . 2. 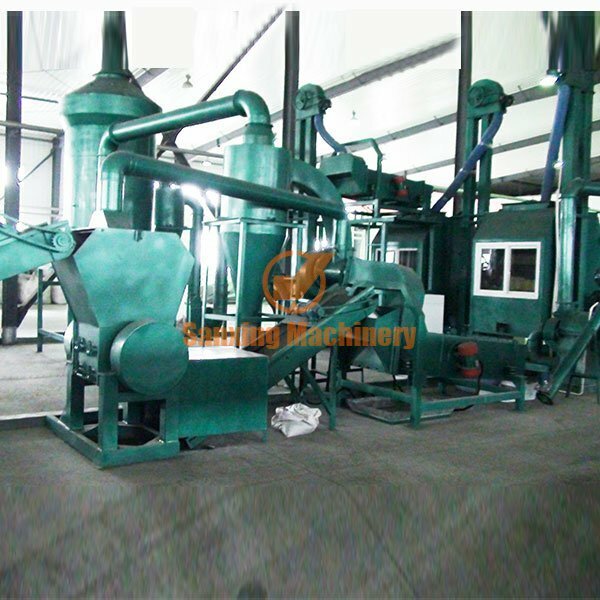 Multi combination crusher structure one time feeding, multi-machine completed, together with the automatic transmission, sound insulation technology, cooling systems, etc., to separate metal from plastic. 3. 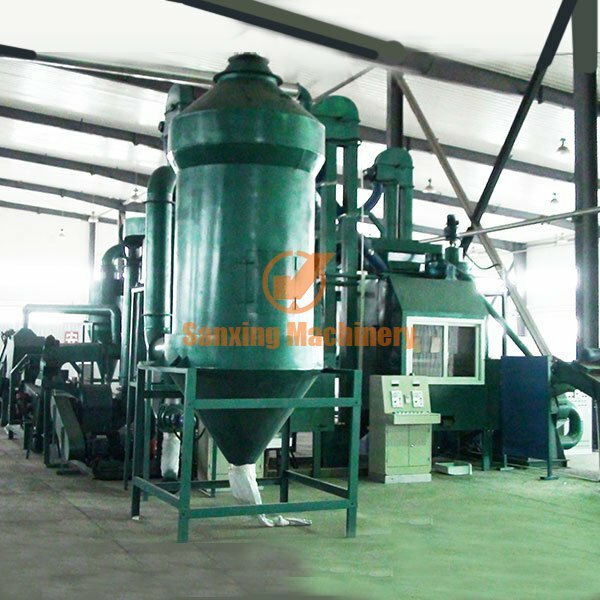 Separating system is equipped with our electrostatic separator,no need to add water /chemical liquid ,every parts could meet environment standard . 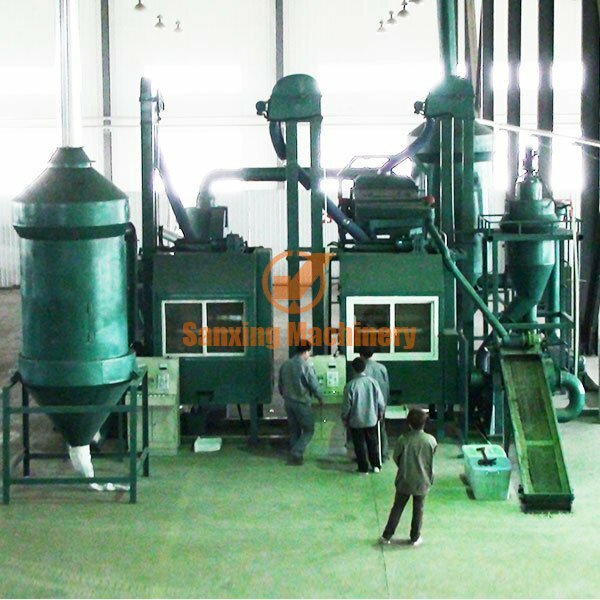 4. our company developed crude crusher/fineness crusher/separator have a strong innovation with reasonable production line .